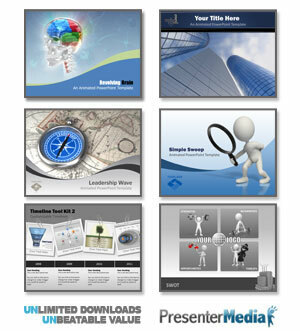 Sound files are perfect to insert into PowerPoint for many uses. Note: To play midi files, we suggest you download the Windows Media Player here. You can insert midi files (very small size) into PowerPoint presentations for great music effects for opening slides. How? Click here for full instructions.